Mrs. Donella Brown Wilson, a member of Zeta Phi Beta Sorority, Inc., celebrated her 108th birthday this week. She is 11 years older than her sorority, which was founded in 1920, and her life story is amazing. Born in 1909 in Ft. Motte, South Carolina, on the land where her great grandparents had worked as slaves, Mrs. Donella Brown Wilson, has witnessed almost eleven decades of United States history with her own eyes. 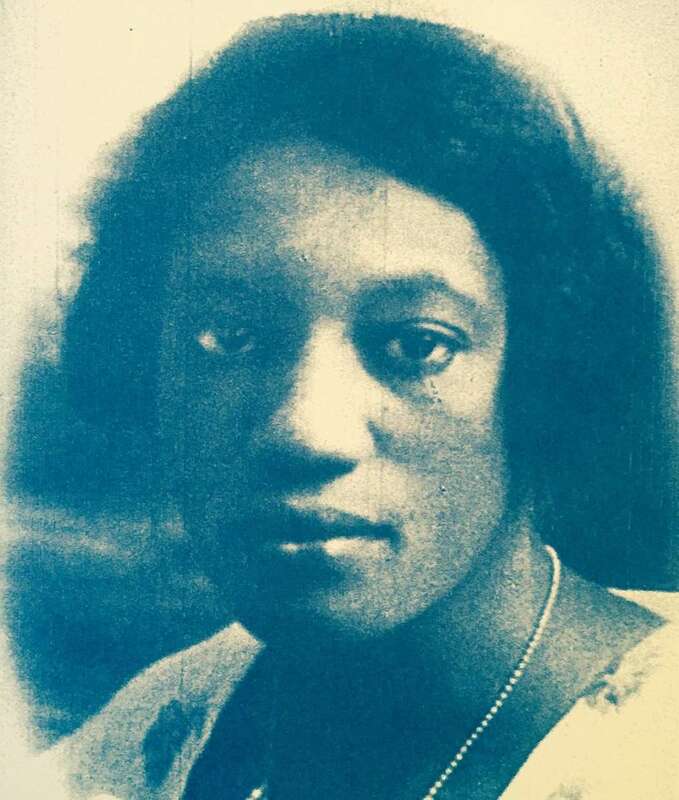 During WWI her family moved to Columbia, South Carolina and as an 8th grader, she spent 25 cents to join the NAACP at Allen University and continued the struggle for civil rights for the rest of her life. 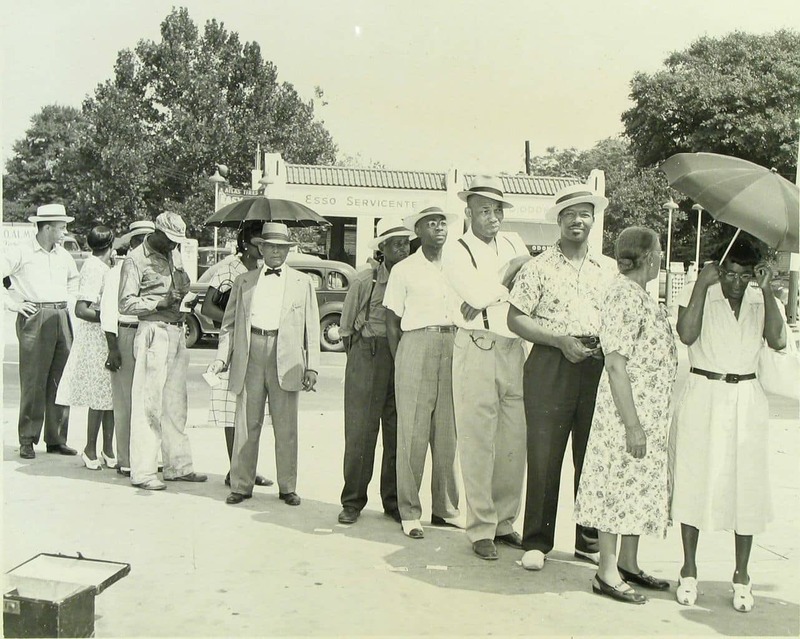 In 1946, Mrs. Wilson’s neighbor George Elmore and the NAACP successfully challenged the all-white Democratic primary and she and her family showed up in the heat and long lines to exercise their right to vote. At age 108, she has voted in every election since 1947. “As a young girl, she realized that she wanted to teach others to read. She started by teaching herself, studying the pages of the Sears & Roebuck catalog by the light of an oil lamp,” Representative James E. Clyburn stated in a tribute speech last year. 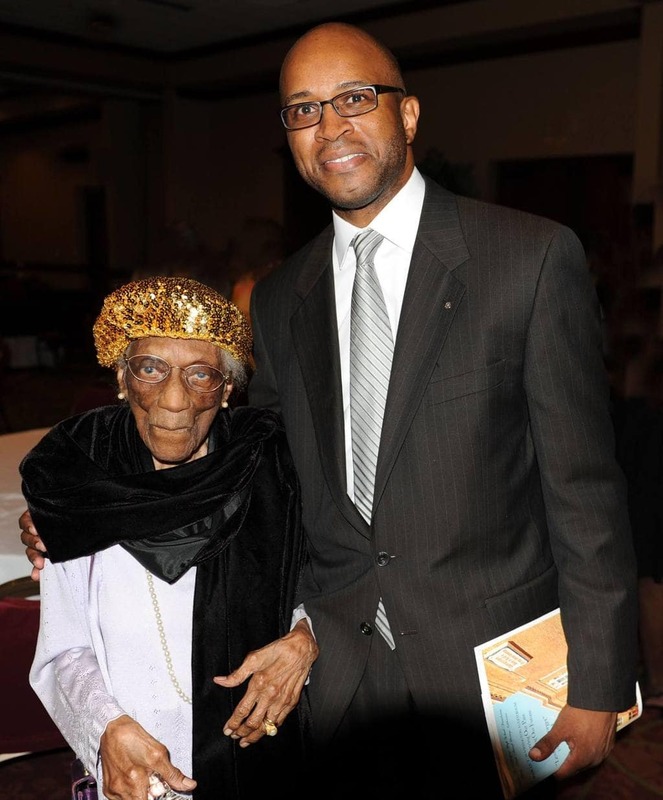 Mrs. Wilson is the oldest living graduate of Allen University and the oldest living former student of the Booker T. Washington school in Columbia. She is a Mrs. Wilson is a life member of the NAACP, Zeta Phi Beta Sorority, Inc., Union Baptist Church and the South Carolina Education Association. We at Watch The Yard would like to commend Mrs. Wilson on her long history of community engagement and wish her happy birthday on behalf of our staff and Black fraternity/sorority members across the nation!